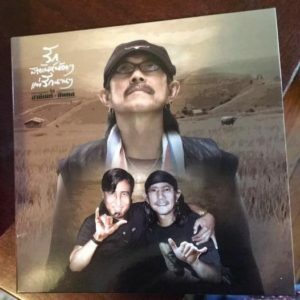 Support the artist and BUY THE ALBUM HERE at eThaiCD.com. 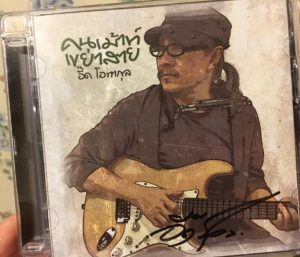 Shop for Thai music entirely in English from the wonderful people at eThaiCD. I was doubtful about this last album when I learned that its title track, a playful 1950s-style tune is about dogs getting hit by cars. 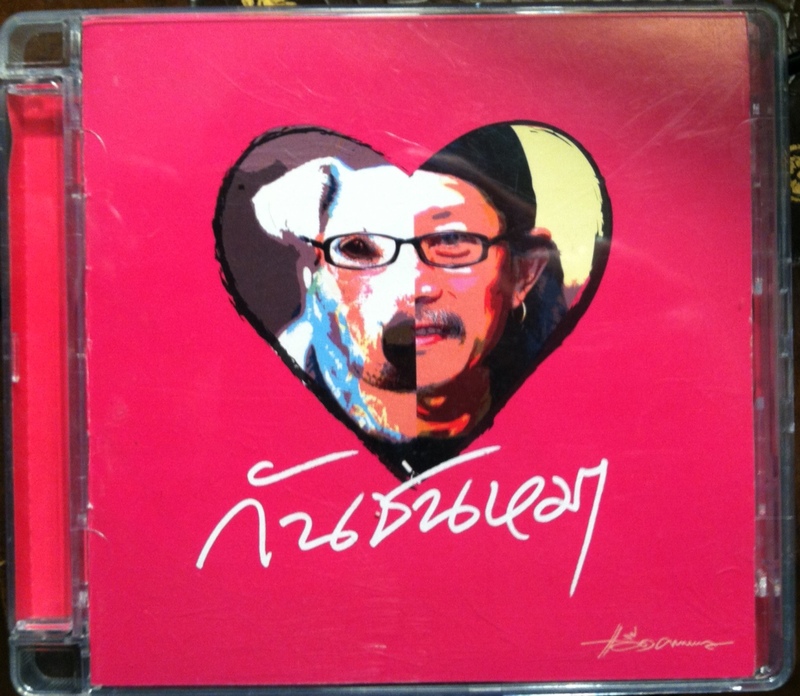 I was even more confused when I realized these were real dogs Aed Carabao had owned (I guess one survived), and that it’s an animal rights song “straight from the heart,” as he makes clear in the album notes. One of the most endearing things about Carabao, and it’s lead singer/songwriter, is they apparently never heard the “rule” that all pop songs are supposed to be about teenage love. 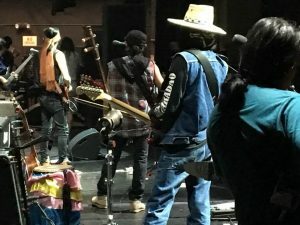 Aed Carabao consistently breaks the conventions about how to be a musical artist — which helps to make him possibly the best in the world. So . . . I bought the album. 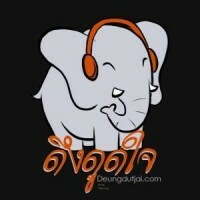 I heard Khun Aed say the album is supposed to be “sabai sabai” (สบายสบาย). It really, really is. Very, very soothing to the soul. My sister said it sounds like Hawaiian music. That’s about right. I’m still not a huge fan of the title track (though it gets high marks for originality), but each song into this album is better than the one before. Five songs at the end are absolutely perfect, including one that made me cry—for reasons I couldn’t put into words. It was just so sad and beautiful. * My Thai isn’t good enough to understand a song immediately on the first listen, so I asked my Thai foreign exchange student what this song is about. 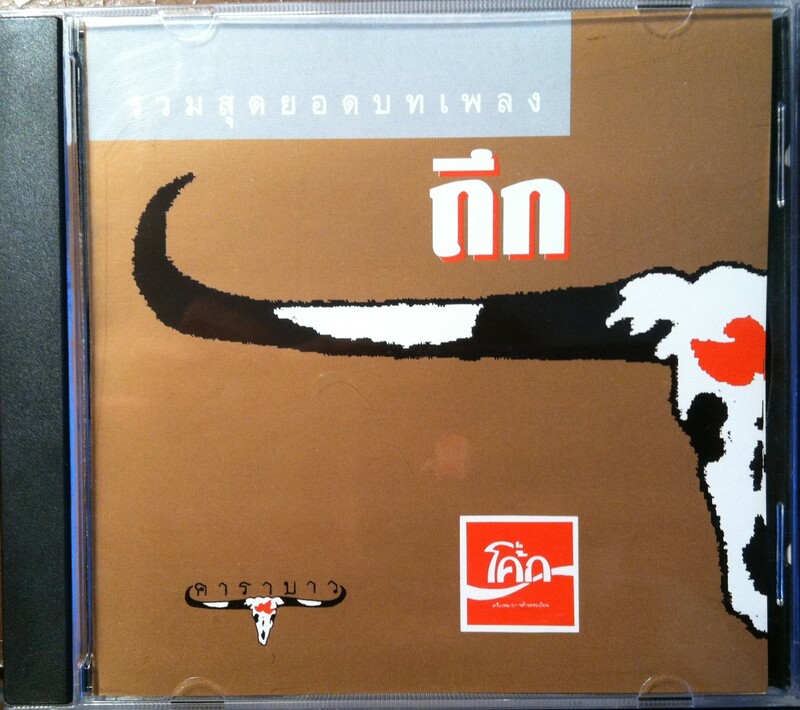 I’ve discovered that every time a Carabao tune is particularly striking, so is its topic. My “helper” guesses that this song is about the recent political strife that divided the Thai people. Yep! Which explains our 4,000+ international fans of Carabao!!!! *At the risk of getting it wrong (my helper isn’t here), this song is แสงทองส่องทาง (Saeng Tong Song Taang).